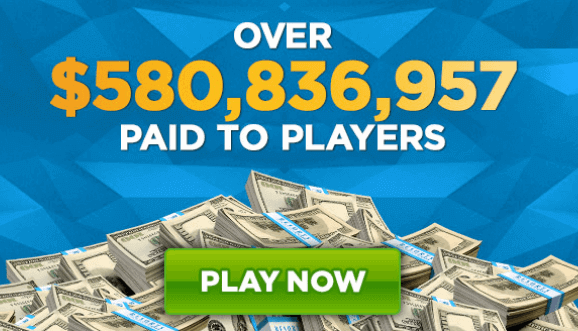 Fastest Payout Online Casino April 2019 | Who gives out winnings the fastest? Getting a fast payout is a feature that certain casinos provide better than others in New Jersey. While most casinos offer the standard 3-5 days to get you your money, some of the fastest payout online casinos provide more expedited options. The following is a list of the fastest paying casinos currently available in NJ and their payment methods. While on average the time for a payout may take between 2-5 working days, a couple of online casinos based in New Jersey such as Golden Nugget Casino give users the option of instant to two-day withdrawals. Casinos which have land-based divisions such as Tropicana, Golden Nugget, and Caesars Casino give players the option of withdrawing instantly in-person at the casino cage. In general, payout methods such as Neteller, Skrill, and PayPal take 24-48 hours at all of the above casinos, and checks and direct wire transfers can take between one to two weeks based on the site. The fastest paying online casino in New Jersey is Golden Nugget Casino which offers users the chance to make instant online withdrawals using a Play+ PrePaid Card. To access your money you will need to have a Golden Nugget Play+ Account that can be used at any ATM where Discover cards are accepted. Users will also have the option of visiting Golden Nugget Casino in person to withdraw money via the casino cage. Most online casino payments are free, however, certain payment methods have fees attached. The following provides a breakdown of best online casino fast payout methods with fees. Casinos themselves rarely charge fees for payments on their platforms. Fees generally come from service providers or banks. Many banks don’t allow funds to be deposited into a gambling site, so be sure to check with your bank if you have any issues. Minimum and maximum deposit limits may be set for a payment method. In general, most payment methods start at around $10 as the minimum and go as high as $10,000 as a maximum. Once again with withdrawals casinos generally don’t apply charges, except when it comes to checks or wire transfers. Minimum and maximum withdrawal limits may apply based on the method being used. Each of these payment methods will generally give users the chance to make instant deposits. Payout times can vary on average between 2-5 days. Prepaid cards can be instant for some of the fastest paying online casinos. The main advantage of getting payouts from online casinos is ease and convenience. Users can simply log in to their account and make a withdrawal whenever they want from the comfort of their home. The main disadvantage comes obviously from the waiting time. At a brick and mortar casino payouts will be given instantly whereas at an online casino users will have to endure a processing time in most cases. If you run into issues withdrawing money at an online casino you can contact customer support for help. Most online casinos provide 24/7 customer support service via telephone, live chat and email. Live chat generally gives the best response times with just a few minutes of waiting time, whereas emails can take between 24-48 hours for a reply. 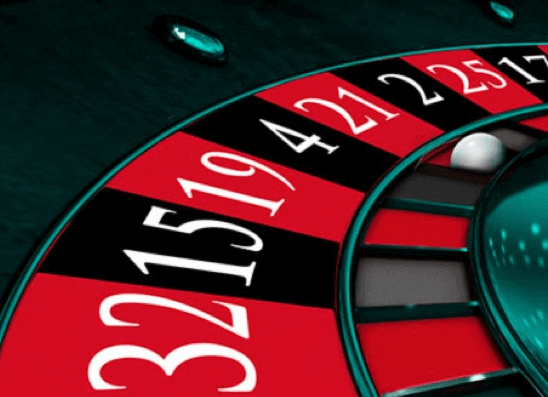 While we found that the fastest withdrawal online casino is Golden Nugget, many of the top online casinos provide safe and fast methods of getting money on and off their platforms. Be sure to check out for welcome bonuses when making your first deposit as most of the fastest payout online casinos provide users with a head start when they register.